Bangkok’s major courts and many government offices will be closed the week of 7 – 11 November because of the floods, reports The Nation. Because Thai courts often defer activity in the month of December, this could lead to additional delays in Thai court proceedings. Thai courts often conduct trials by having witness testimony presented in "installments" separated by intervals of several months and this is already a general cause of delay, although some courts are moving towards conducting trials in consecutive day-to-day witness hearings until the trial is complete. 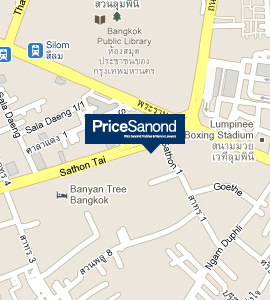 Click here for more information about litigation proceedings in Thailand.